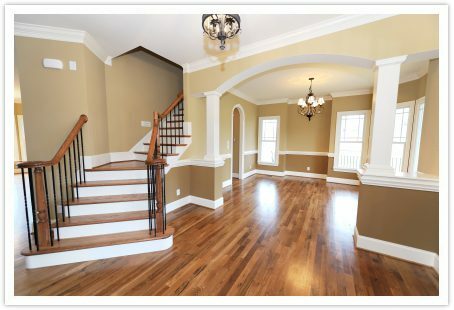 Hardwood Flooring Installation Service - Armstrong-Citywide, Inc. Choosing the right flooring for your home can be difficult. 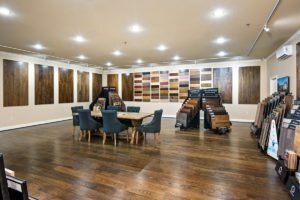 There are so many options available to you, from carpets to linoleum to hardwood. Unfortunately, carpet or any other kind of flooring cannot offer beauty and warmth like hardwoods. Plus, those flooring options may not offer the same durability, leading to costly replacements, in the future. 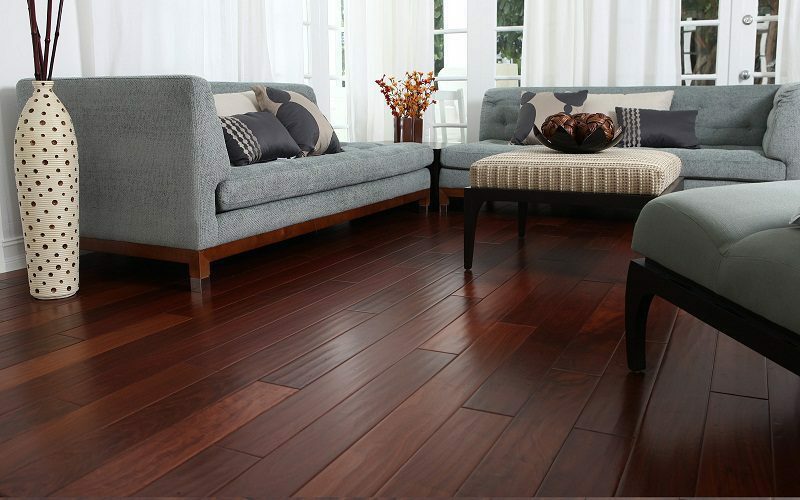 Hardwoods, aside from being robust in strength, enhance the look and feel of any room. They exude a beauty that can increase your home’s value throughout the years. In fact, in a national survey of real estate agents, 90% said that houses with wood flooring sell faster and for higher prices than those without wood floors. Overall, hardwood floors are unparalleled in both beauty and durability. It is truly the best type of flooring that you can get. If you’re looking to get wood floor installation in your Kansas City home, you should turn to none other than Armstrong-Citywide. With Armstrong-Citywide, you can expect professional installation services every time. Our efficient team of professionals will do all that they can to ensure a job well done. We will install your hardwood floors with the utmost care and craftsmanship. With us, you can rest assured and know that your flooring is in the right hands. Contact us today to arrange a free estimate for your new hardwood floors!